It was the perfect night for Fiorentina coach Stefano Pioli, as La Viola demolished Roma 7-1 in the Coppa Italia quarter-final to progress in the competition. 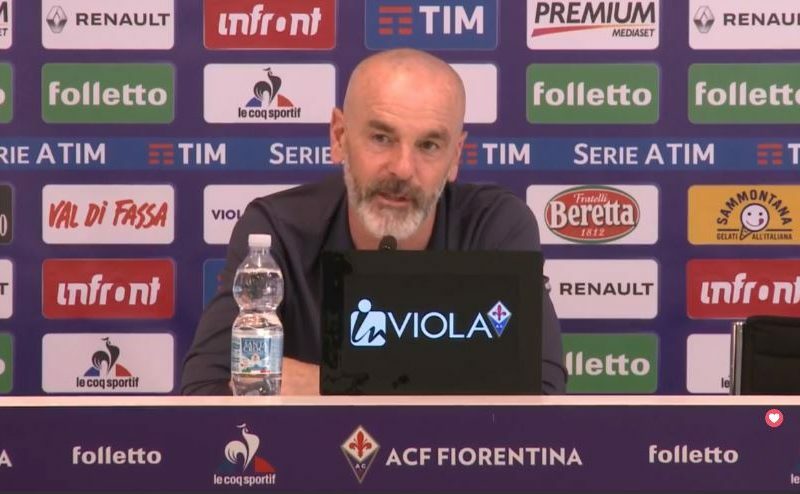 A very happy Pioli claimed Fiorentina deserved to go through in the Coppa Italia, but also that there’s still a long way to go to get to the final. 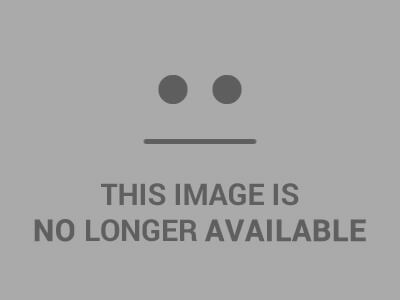 “It was the perfect night,” he told reporters after the game. “It could be the best night of my career since I started this job. “We deserve it, the players deserve it, we deserve to progress in this competition. Getting results is vital for a young squad like us, we can work and improve with an open mind. “We were humble ahead of this game, had the right mindset and everything worked out. We played well, we made the most of what we had prepared beforehand. “We were good at being clinical when it mattered and when we had the chances. Pioli spoke about his players, specifically Federico Chiesa, who scored a hat-trick and Luis Muriel who bagged one in another phenomenal game since his arrival from Sevilla. “Muriel has added a lot to us, he is becoming key to our game,” Pioli continued. “Chiesa had to improve his goalscoring, and now he is managing to do that. He has to keep this mindset and personality in order to get better.